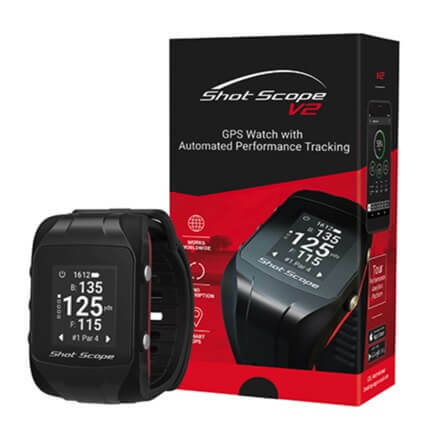 GPS watch with automated performance tracking. 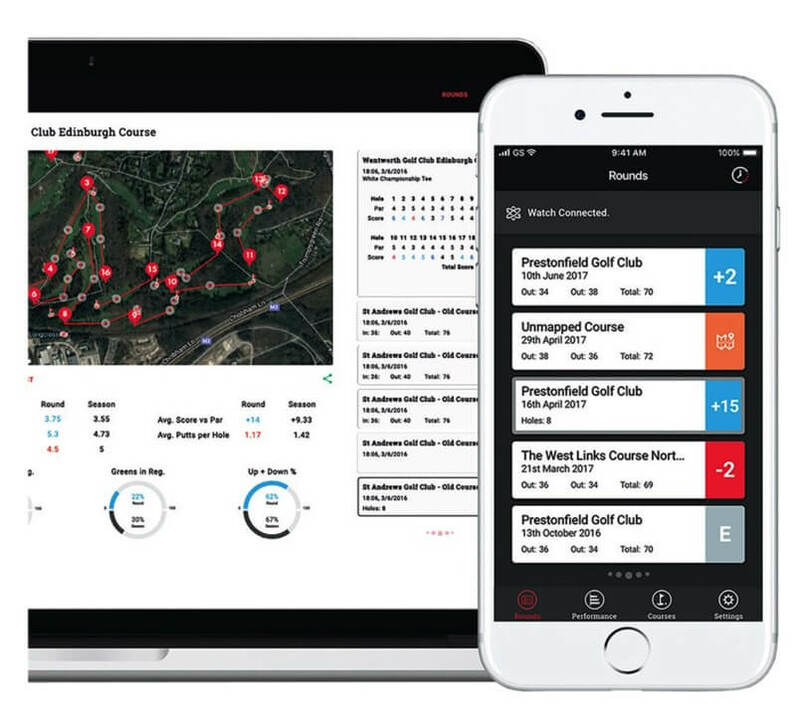 Create your Shot Scope account online, download the courses you play, screw the tags into your clubs and you’re ready to go. 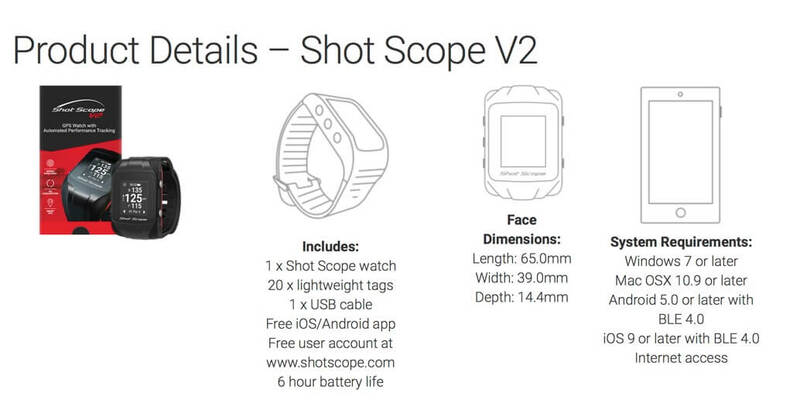 Shot Scope V2 is fully waterproof and adjusts to 11 wrist-sizes. The system includes 20 lightweight tags which screw into your clubs and can be customised in your account to identify what is in your bag. 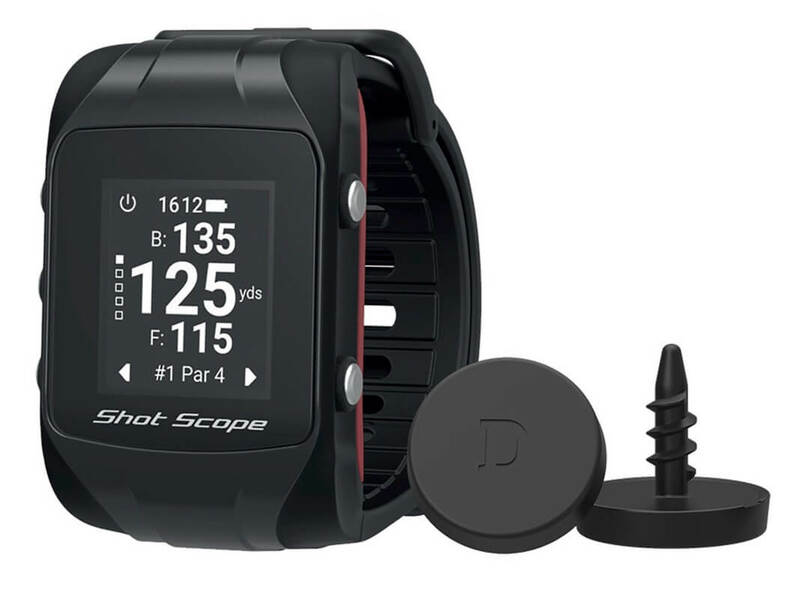 3 Modes: GPS, PRO, GPS+TRACK. LCD Screen displays dynamic F/M/B distances to green. Every course in the world available. 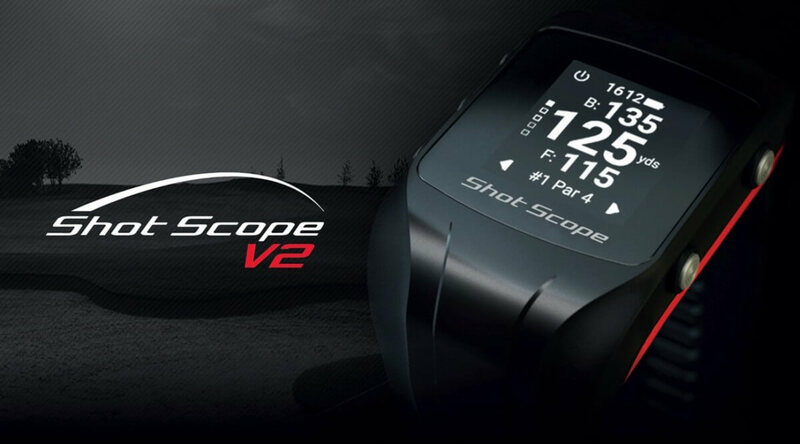 Will provide the distance in metres or yards. 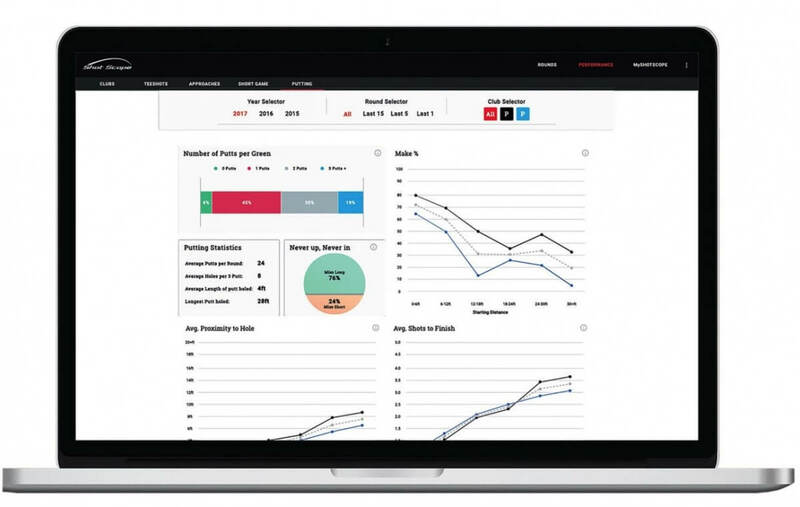 From its inception, the one simple aim of the company has been to improve the way in which both amateur and professional golfers collect and analyse statistics from their game. 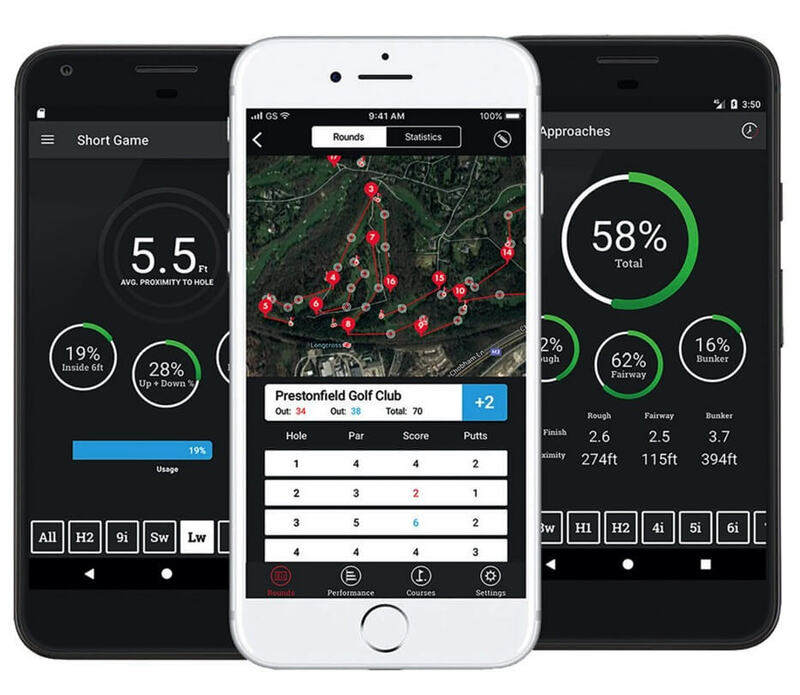 With the free iOS, Android and desktop apps you can view stats for club, tee shot, approaches, short game and putting. U.K customer support, 28 day money back guarantee, 1 year limited warranty.